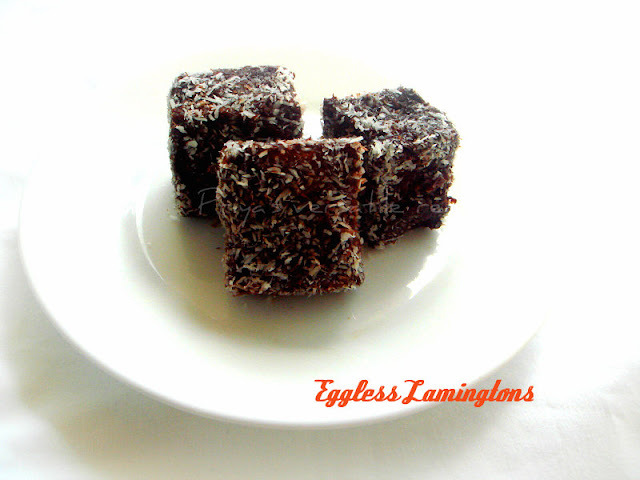 Eggless Lamingtons look wonderful and no doubt u had to make a 2nd batch..SUperb.. Super addictive Lamingtons Priya..Love to grab all of them. 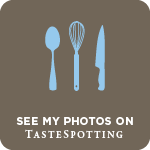 Never tasted this before,click makes me hungry...very tempting recipe. Lamingtons looks so cute and delicious. Looks too good Priya. This is in my to do list too !! These must be surely melt in mouth kinds, Super recipe. 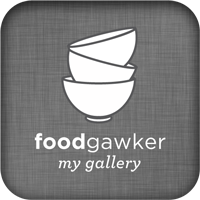 so perfectly done... cooking without egg is really healthy..would love to try it..
Bookmarked....Lovely and looks awesome n perfect! i am drooling :) looks delicious..
these babies look so cute...didn't know you can make them eggless. Lamingtons look cute and yum! I love this one. Bookmarking this one. Looks delicious Priya, even I did the sponge cake with condensed milk..
Wow! The lamingtons have come out so pretty. Very lucky to have you in the group, Priya! Loved these Lamingtons, am sure you enjoyed them as much as we did. Thank you so much for this recipe, I just made it on Australia day, and our entire family enjoyed it very much.